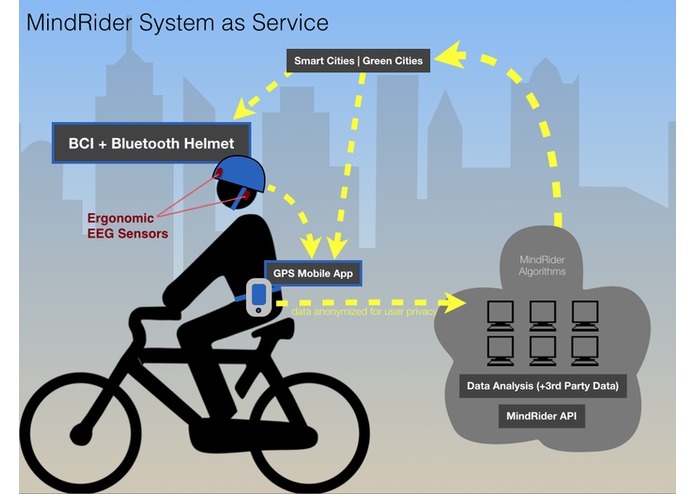 Originally developed at MIT, MindRider is a helmet that shows you how your rides engage your mind, and an app that maps this experience as you ride. 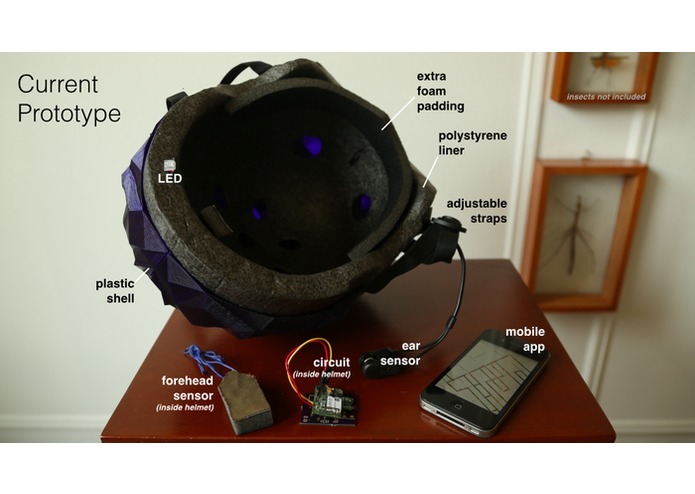 In the past year, our team has built a set of MindRider helmets powered by brain-computer interfaces (BCI), which MindRider cyclists have been using to map their mental engagement as they ride through New York City. 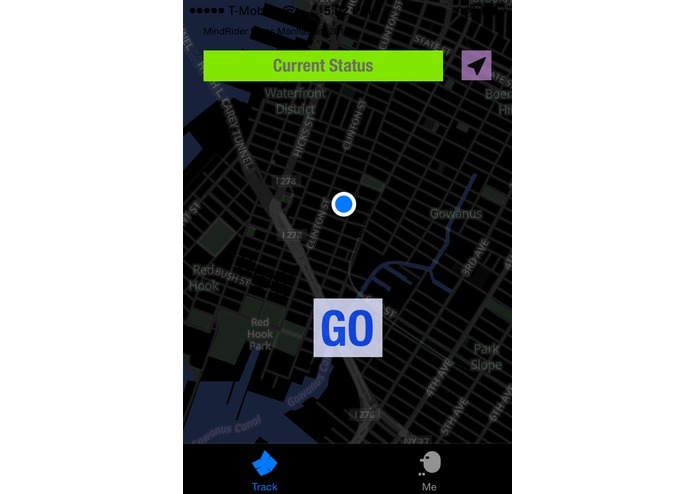 Using the MindRider app, our team is now formally mapping Manhattan! In December, we will publish a citywide dataset+guidebook+poster that we can all use. Imagine: a map of Manhattan's mental signature! 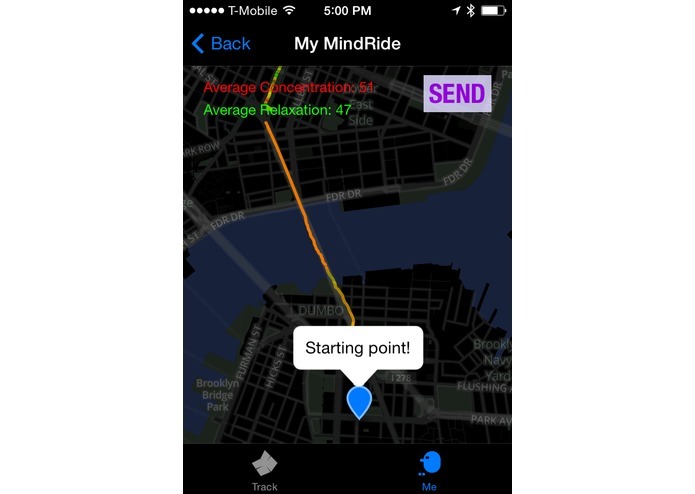 MindRider has been featured in The New York Times, MSNBC, Discovery Channel Daily Planet, Fast Company, Wired, Shape Magazine, CNN HLN, Boston Herald, PRI's Studio 360, WGBH, BostInno, Make, Discovery News, GizMag, KGW-NBC, WNYC, and many more. WHY MINDRIDE? As bike riding becomes a more common mode of transportation, it's crucial to understand, quantitatively, how the busiest and most tranquil streets engage our minds. 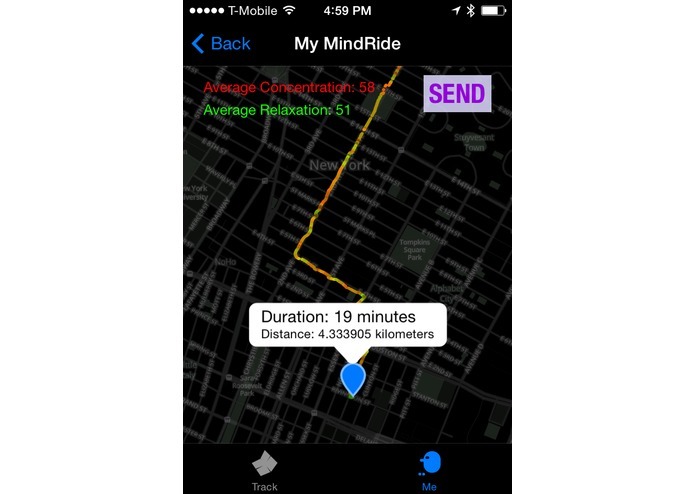 Having seen some of the EEG (electroencephalographic) data from individual MindRides, as well as MindRider map of combined rides, people really want to know more about the insights that MindRider can help provide. 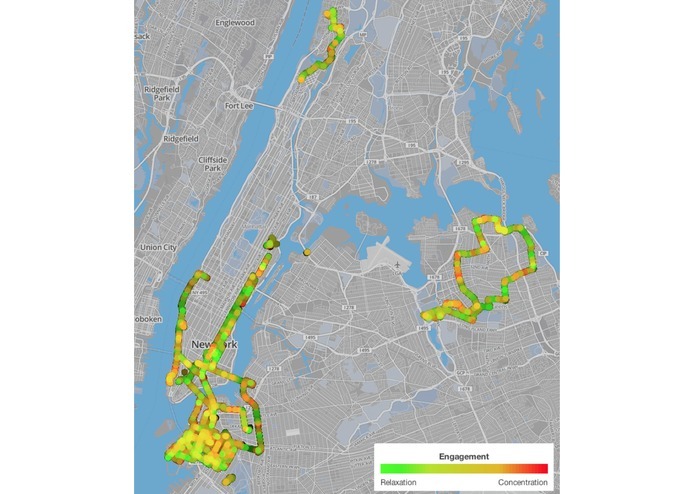 Combined with other kinds of maps like traffic accident, bike lane, and demographic data, MindRider maps can help cities plan more bike- and pedestrian- friendly streets. 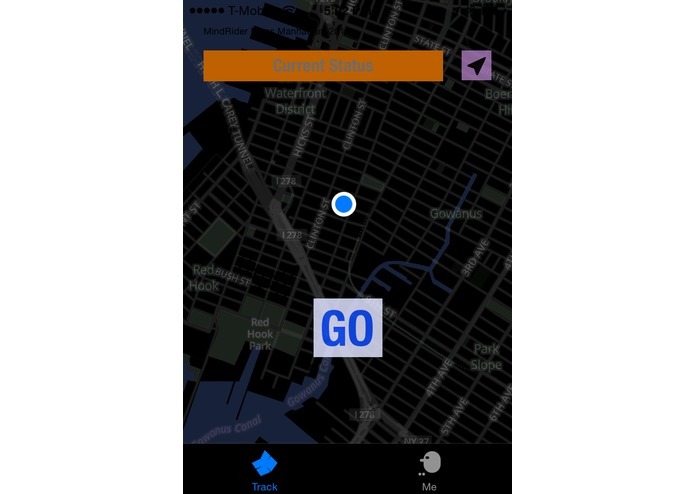 ABOUT THIS SUBMISSION: The app we're submitting to the Connected Intersections Challenge is the same app we're using to formally map NYC throughout September-October 2014. 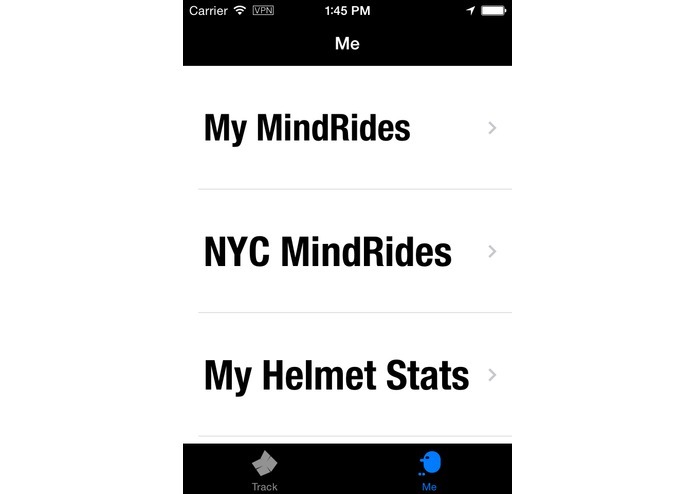 The MindRider app is mainly used for tracking riders, but it also shows an "NYC MindRides" map of all our rides from this past spring/summer. 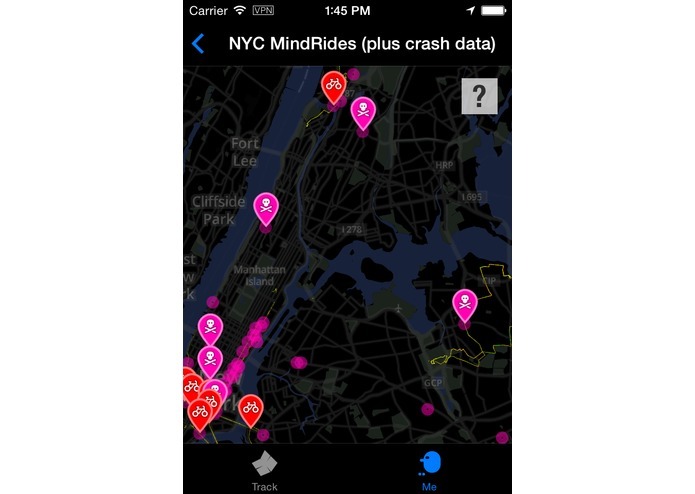 This NYC MindRides map also shows top accident areas in NYC-- check it out to see patterns between MindRider's "Hotspots" (areas of high mental concentration) and NYC's accident-prone areas. WHAT'S NEXT? After we ride all 500 miles of Manhattan's streets in the coming weeks, we'll conductive more extensive analysis against NYC accident and traffic data, and in December we'll publish this analysis in a poster and printed guide so you can see and experience the city's mental signature, block by block. 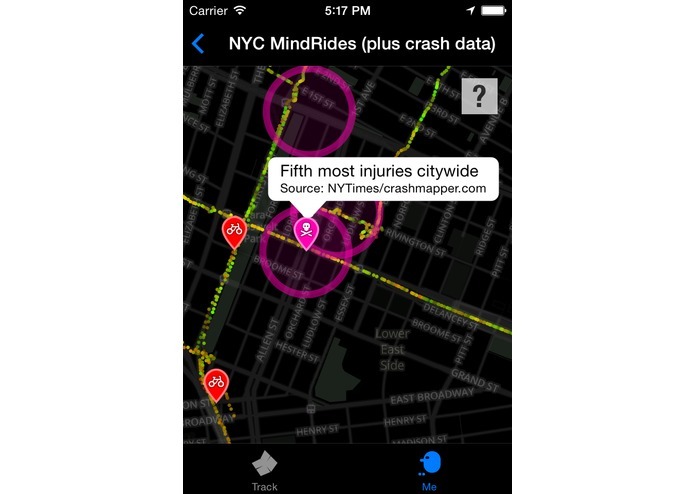 In 2015, we'll publish a clean MindRider dataset online, and aim to do further analysis against NYC socioeconomic data. WHY IS THIS PROJECT IMPORTANT? 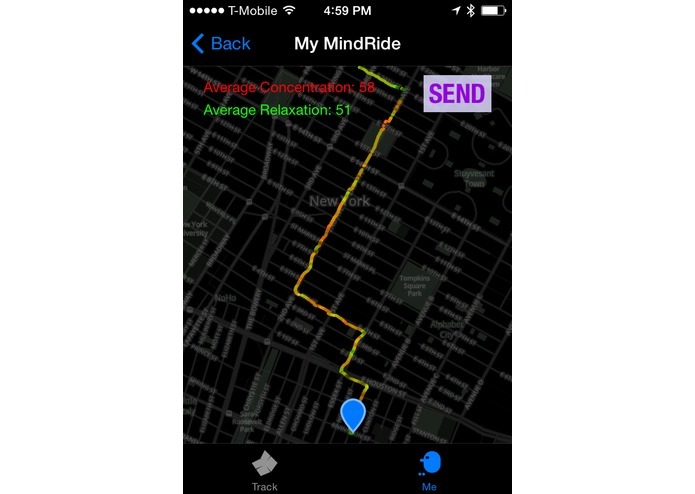 MindRider is not just for cyclists. 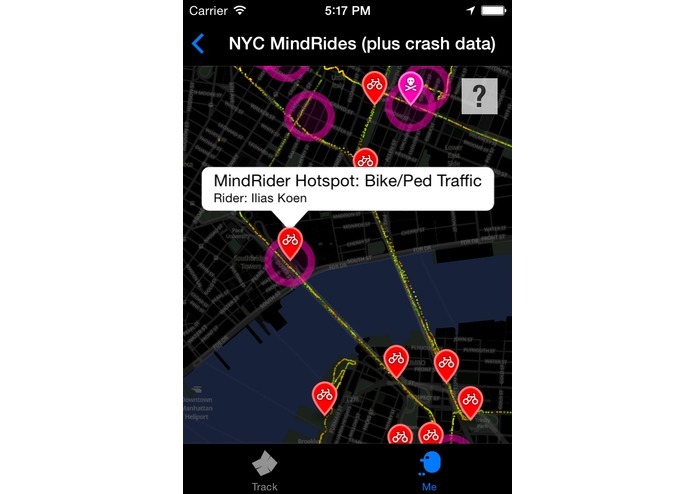 If you're a fan of cycling, maps, data, urban planning, cities, design, travel, or New York, the MindRider app and publications will give brand-new insights on the issues you care about. 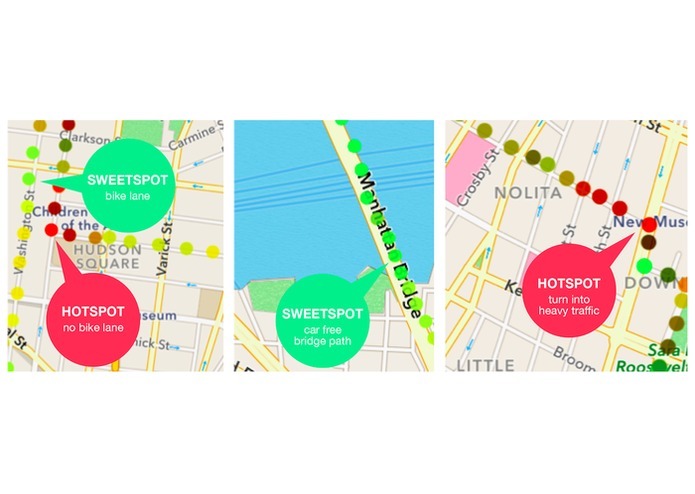 Even if you're not a New York resident-- say you're a visitor or prospective visitor-- MindRider's "Map Manhattan" project will give a really unique guide to understanding the environment of a major city. 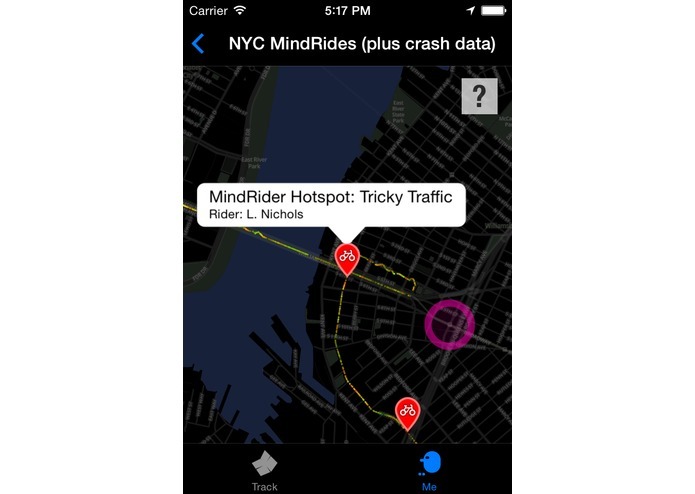 For more info, please visit http://mindriderhelmet.com and see the data at http://dukodestudio.com/mindriderdata.